Can you imagine a day where you look down from vigorous note taking and you don’t have ink marks all over your hands and arms? Most people would scoff and say, impossible. 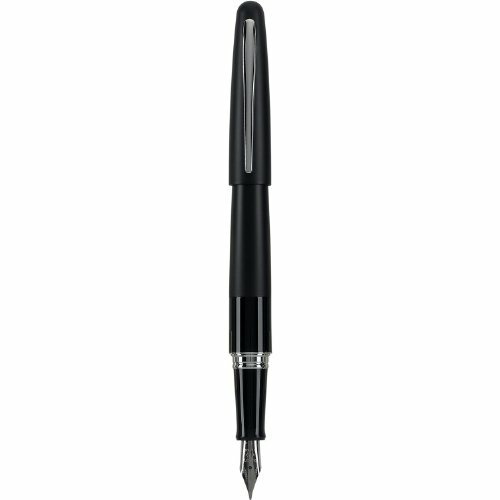 Why not try a writing utensil that makes you feel sophisticated and free from ink stains? These writing utensils will help you take notes like a pro. You can’t go wrong with a standard black and blue pen. “I always use the Elite pens. They make me feel special, and they write very well,” said University of Kentucky junior Howard Payne. They’ll allow you to take notes at any speed in any setting. If you tend to scribble out your notes at high speed during lecture, I’m looking at you. Luckily for all you #brokecollegestudents, ink pens can be easily filled without costing you a pretty penny. Beyond that, they’ll make writing in class easy times ten. “I highly recommend using a pilot pen to those incoming freshmen who think they are going to be able to just type all of their notes. A lot of professors don’t allow computers in their class,” UK senior Andy Kerr said. When in doubt, always go with a pencil. You’ll definitely need one for standardized testing and multiple-choice tests. “I always have to use pencil. I don’t know if it’s because of how I was raised, but I just cannot get into using pens,” said UK senior Eric Johnson. “I make mistakes all the time and am constantly having to erase.” Don’t we all? 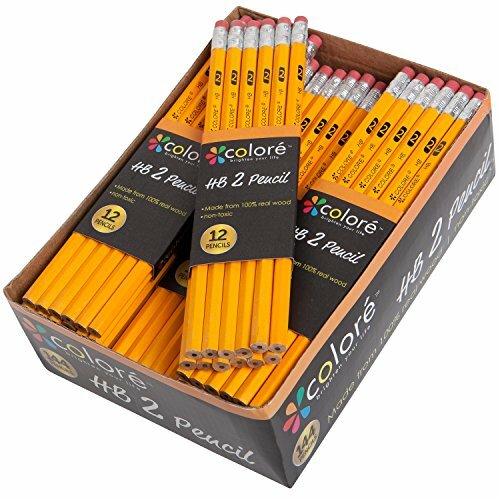 Some people prefer to use mechanical pencils over regular pencils, because you don’t have to deal with tiresome burden of sharpening them. Let’s face it, most college classrooms don’t have pencil sharpeners anymore. UK sophomore Alex Graves said, “Mechanical pencils are my go to writing tool. They are really like my spirit animal.” This can’t be refuted, since it seems like a piece of cake to simply refill the pencils with lead. 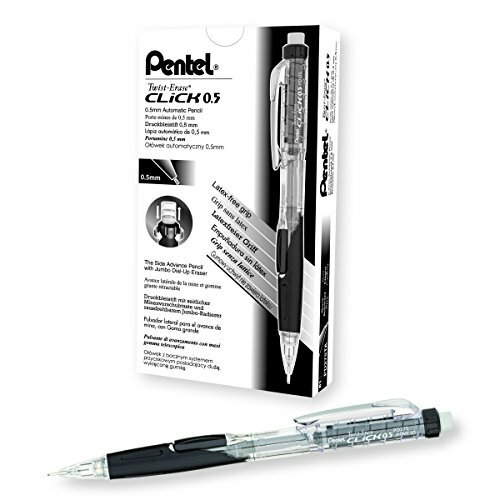 No need to cry over the lead breaking on a regular pencil any longer. These will certainly come in handy the next time you forget to charge your laptop. 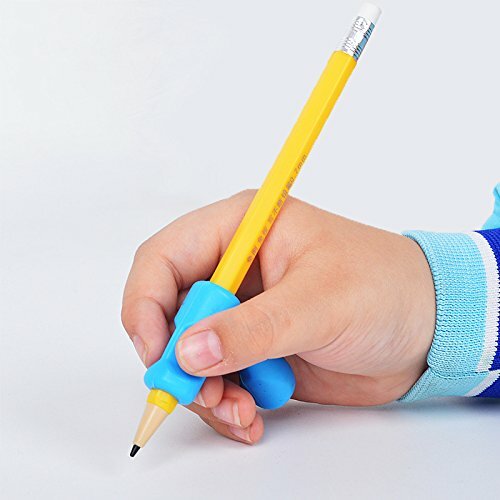 “I have to use pencil grips. I can’t survive without them,” said UK sophomore Haley Harris. “They have become an intricate part of my life.” You can never go wrong with having a pencil, but it becomes a pain to grip the damn thing. We can all relate with our sore fingers in constant recovery from taking pages of notes at the speed of light with a pencil. These will make your scramble to finish that in class essay easier than deciding what to watch on Netflix. 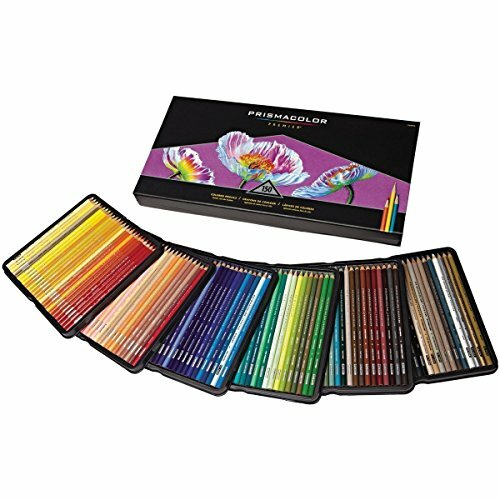 If you ever need to successfully complete a colorful project, look no further than these. They come in colors all across the spectrum. We all know adding colors to your notes makes studying something that doesn’t feel as torturous as a six-hour layover sans wifi. 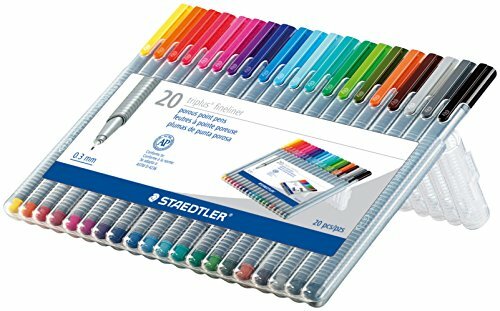 “I use these colored pens all the time for various crafts,” said UK senior Erie Fisher. “Doing something creative can be an easy way to escape from the stress of school.” Do you sometimes need to just color and forget about finals? The answer is hell yes, so grab those markers and color away. Using a fountain tip pen can feel like a magical experience. You can use it to write calligraphy and thick letters. It takes skill and talent to use one of these, but it’s worth the time and effort to learn how to master them. Plus, you’ll feel fancy AF, which doesn’t sound too bad. It may seem a bit far-fetched, but according to senior Chris Tucker, using a quill is the way to go in terms of writing. “I feel like I just came out of the world of Harry Potter. 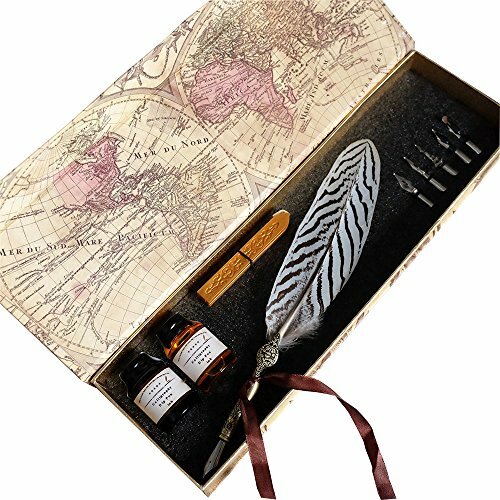 I use my quill to write messages to friends and send them with an owl,” said Tucker. In all seriousness, using this in the middle of class will probably make you stand out. It’ll certainly attract the attention of fellow Potterheads as well as the rare pen connoisseur. Sometimes you just have to resort to using colored pencils if you run out of other writing tools. Every student should have some for that obscure craft assignment we all get. Even if you don’t like to color, you can always use them for throwing at those annoying kids in class who always interrupt the professor. At some point, most students will have to use a sharpie to write the name of their classes on the top of notebooks and folders. I can definitely attest to this, because I have a large stack of less than half filled notebooks with class titles on top. Always keep one handy because you’ll never know when you get the chance to draw on a snoozing classmate. Not sure where to put all of your writing utensils? 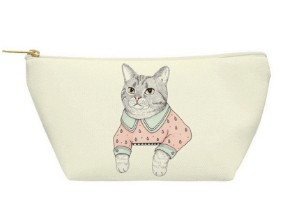 Get a pouch. 10 Best Netflix Originals that Will Keep You Up Until 5 a.m.